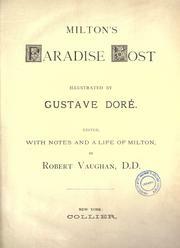 390 editions of Paradise Lost found in the catalog. Add another edition? 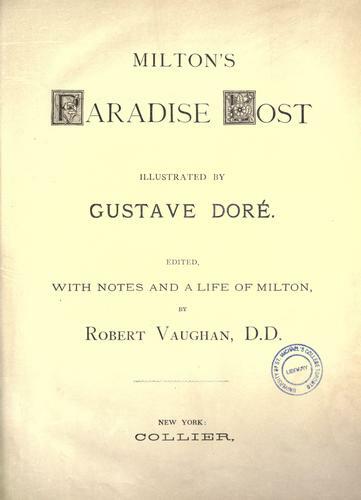 Are you sure you want to remove Paradise Lost from your list? 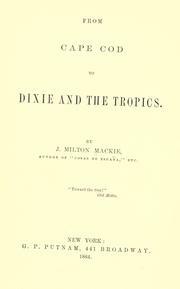 Published 1860 by Collier in New York . 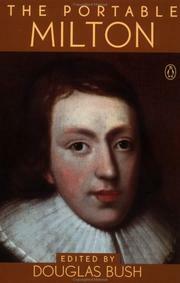 Marked by Milton's characteristic erudition, Paradise Lost is a work epic both in scale and, notoriously, in ambition. 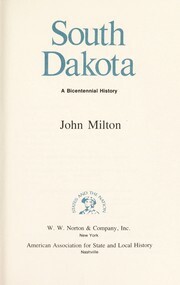 For nearly 350 years, it has held generation upon generation of audiences in rapt attention, and its profound influence can be seen in almost every corner of Western culture. 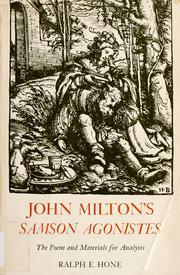 Includes notes and a chapter on the life of Milton, by Robert Vaughan. 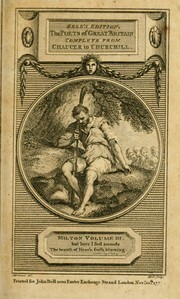 January 27, 2010 Edited by George Listed illustrator/editor. 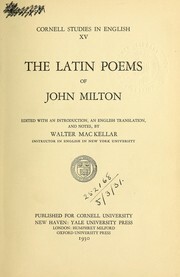 Edition notes. January 27, 2010 Edited by 208.70.31.206 Title case for titles, right?